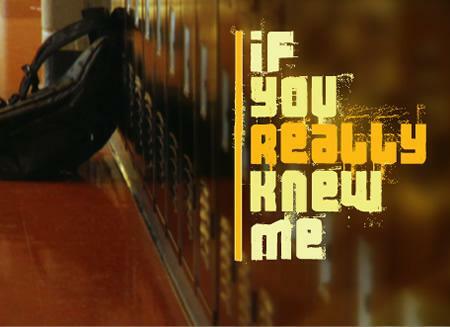 1) If You Really Knew Me – MTV’s new reality show (actual reality! not Jersey Shore-like trash!) is so thought-provoking and authentic and heartbreaking. Real teens are featured. Though they’re stereotyped at the opening of the show, as things progress we see that they’re layered and often troubled. Many have had rough childhoods and are carrying more baggage than I am at almost thirty. The show’s message is acceptance and empathy, encouraging teens to “be real,” without the usual preachiness of adult produced “helpful” television. Anyone who writes YA or is considering writing YA should give it a shot for a up-close look at teen issues today. 2) Agents/Querying – Funny how querying can almost be–*gasp*–fun! At least, that is, when you’re getting a decent response to your queries?submissions. My first querying effort with a novel that went nowhere was nothing but discouraging. Though I know the query was well-written and the first pages had voice and conflict, I only got two requests for additional material (both went nowhere) out of about two dozen queries. Yeah… that book, though it still holds a special place in my heart, had a fatal flaw: Lack of compelling hook. The book I’m querying now (have been since mid-July) has had a much more positive response, for which I’m grateful. Five agents are currently considering it (two of them would be absolute DREAM agents!) and though the waiting game is no fun, I’m in a much more optimistic place. Even if this particular book doesn’t land me an agent, I know now that I’m moving in the right direction and that makes me think that someday (fingers crossed!) I’m going to get there. 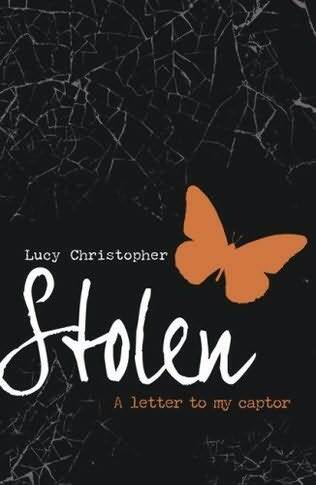 3) Stolen by Lucy Christopher – Oh. My. God. THIS BOOK. So beautiful and genius! Here’s the twisted thing: I read Stolen, about a kidnapping and a crazy, damaged, delusional villain of a man and at the end… I don’t know… I actually wanted the protagonist, Gemma, to end up with him. There was a deeper connection there. A mutual understanding. An intimacy. Yes, it’s so totally wrong, but Lucy Christopher layered these characters so brilliantly that the ending left me just as confused and torn as Gemma was. I’m passing this one on to my mom and my sister-in-law, just so I’ll have people to talk to about it! 4) Conversely, I read another book this week that I didn’t like much at all. It’s a recent release with an awesome premise that’s gotten all kinds of attention: great blurbs from authors I respect, tons of twitter/blog love, I’ve even seen it in magazine ads. Some of my writing friends have read it and were totally into it. So, yeah, I was all pumped up about buying and reading it. Then I did and I was… disappointed? I found the plot fairly predictable, the dialogue annoying and the voice too snarky. I make a point to feature amazing books on this blog (see #3 above! ), but when I read a book I don’t care for, I usually just let it go. I’m not one publicly trash the work of someone else, which is why I don’t do actual book reviews. Still, I’m mentioning this book today because I can’t help but wonder what all of these people are seeing that I’m not. I mean, I know we all have differing tastes, but I was just SO disappointed by this read. Yet, others loved it. Has this ever happened to you? Do you question the taste of those who thought differently from you? Do you trust their future recommendations? 5) Preschool – This is writing related… I swear! My beautiful and adorable daughter started preschool last Friday. She cried the first two days when I dropped her off , then (and this is a direct quote from her!) “dried her tears and felt much better.” So, I get four extra quiet hours of writing time a week now! Not much, but I’ll take whatever I can get. I spend those hours at Borders, soaking up the awesomeness of the published books around me. Plus, my daughter is making new friends and coming out of her shell a bit. And that makes me a very happy mama! lots of comments… but I’ll (try to) keep it brief. Hooray for preschool. 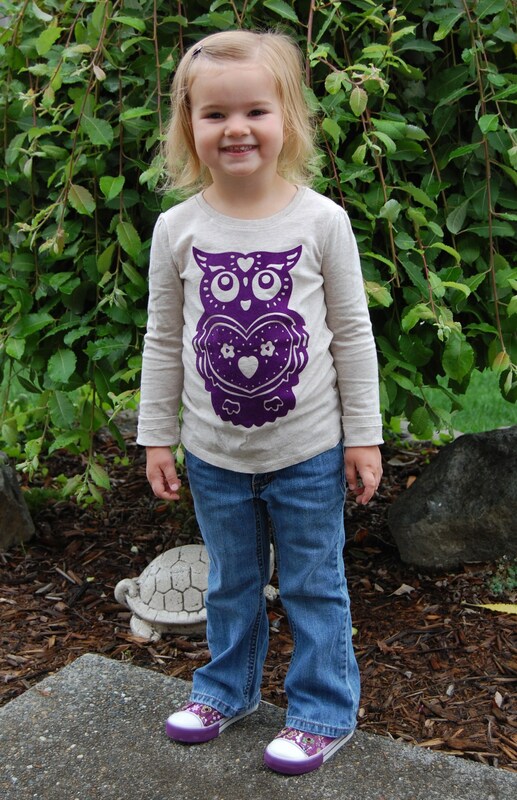 Your daughter is adorable– I am loving that owl shirt, because I think I had a similar one in the 70s! My boys love preschool and it is SO good for them. Also good for mamas. On Stolen– I hear you!! I felt the same, and I think Lucy Christopher is incredibly talented. On Books that you don’t love. I think sometimes the hype gets everyone carried away… I know that happens with movies. I also think it is WISE to keep the title to yourself. I like to review books on my site, but I definitely read some I don’t enjoy. I don’t enjoy bashing anything, but I’ve learned I don’t need to review everything I read. I’d much rather talk about the positive books I really love. Or I concentrate on the strong elements. YAY for you on querying– very exciting! and finally, thanks for the tip on If You Really Knew Me. I totally agree with you about keeping the titles of books I don’t love quiet. I see no need to publicly put another writer down, and it’s definitely unwise to make enemies unnecessarily in this industry. Honestly, I read that book right after STOLEN, and though I stand by the fact that I didn’t enjoy it, I’m not sure anything could have lived up to my post-STOLEN reading. I’m looking forward to reading more of your reviews on your blog. I’m always looking for good recommendations!